The most appealing piercing styles, especially popular among young female crowd is medusa or in simple words, nose piercing. 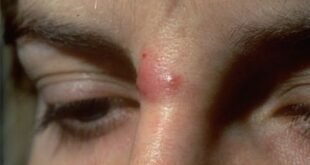 It is interesting mainly due to its location on your face, i.e. 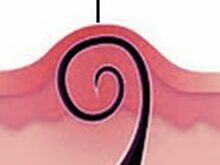 perforation of the philtrum, a vertical groove located in the middle region of the upper lip below the septum of the nose. Due to its location, it is also known as philtrum piercing. Medusa piercing can be of different types like double, vertical and so on. Double piercing involves double perforations of the philtrum that could be adorned with a combination of small and large studs. 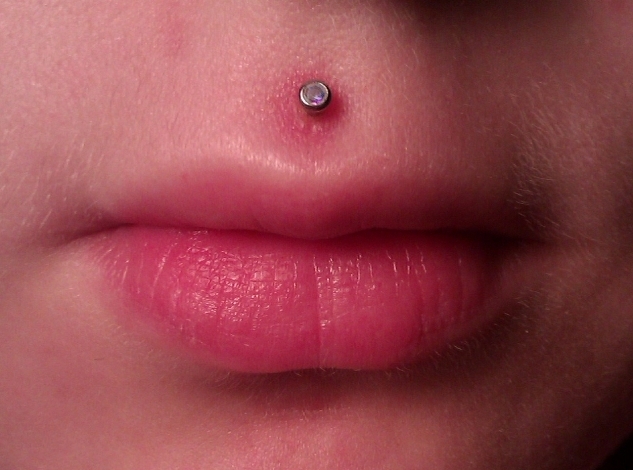 It is normally done with a labret stud with the ball sitting comfortably in the philtrum. A close variation of a medusa is the vertical medusa or jestrum piercing where the piercing is placed vertically through the lip using a curved barbell so that both beads are visible externally with one end on the philtrum and the other on the underside of the upper lip. The curved barbell is used to pierce the vertical groove above the upper lip with both ends of the jewelry visible. Why this piercing is popularly known as a medusa, no one knows the exact reason, but maybe due to the fact that it looks as beautiful as the gorgeous Greek woman (Medusa) who had an affair with Zeus. The term medusa, itself has nothing to do with piercings.It is commonly worn by women as it brings out a unique girly look. It is also known as cleft piercing and Upbret piercing. Medusa lip piercings need extra care and if not done correctly can distort the balance of your facial symmetry. If you are thinking to have a Medusa piercing because you think that it looks cool then continue reading, you will find all important information what you are supposed to know before going for it. Medusa piercing is considered one of the most painful piercing and the reason behind is a rich supply of nerves above the upper lip. 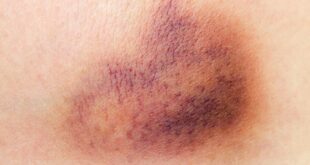 Rich blood supply make this area more sensitive and piercing in this area more painful as compare to other body parts. 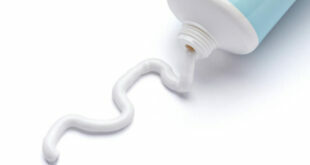 People with a low pain tolerance might get more hurt during the process. We all know that piercing, doesn’t matter on which body part, comes with a few risks. That’s why it’s important for the piercer to make sure that you understand each one of them before getting the piercing. If you are going to get piercing then you should gather as much as you can. The most common risk associated with piercing is infection. Fresh piercing has a high risk of getting infected like you can get severe swelling, redness, pain, and pus discharge. 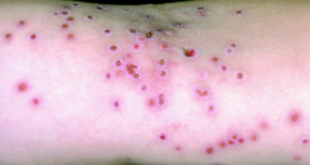 You should respond to infection immediately because Ignoring these signs can increase the severity of the condition. 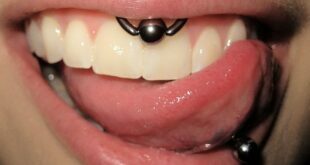 Since in medusa piercing, the upper lip involves so the gums and teeth have a greater chance of getting eroded leading to loss of teeth over the course of time. The piercing may also undergo rejection or migration as a result of the placement of an incompatible jewelry, and as a result, you can get a scar. your chances getting scars depends upon different factors like initial piercings are done with gauge 14 or 16 labret studs. The standard length is 5/16 or 3/8. If the pose is too long, it will cause injury to your gum and if it is too short it may get embedded in your flesh. So it’s important to use correct size and length of your medusa. It is fact that medusa piercing give you lesser choices for trying out jewelry of different types. Choosing some unique designs will make your upper lip appear attractive. If you are interested to have a ring then you have to discuss it with your professional pierce, as this area is really difficult to wear a ring. If you are conscious about fresh piercing and your appearance, then you can wear acrylic retainers in order to hide the piercing at schools and workplaces. There is no fixed cost of medusa piercing but it ranges between $20 and $50 in any elite piercing studio, as per rough estimate. The price of getting a medusa can be as high as $85 and 15-20 Euros in the UK. In term of price, region and the individual piercer play important role. 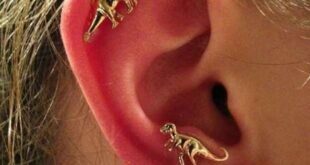 Additional costs may include the type of jewelry you choose for your initial piercing.